For anyone with an interest in photography or design, Photoshop has always been the app you need to know. If you would like to upgrade your skills, this bundle of courses (currently at a special price) might be for you. The‘Train Simple’ Adobe Photoshop Training Bundle includes eight courses that teach how to use the software from top to bottom. If you’re still fairly new to Photoshop, you can start with the Fundamentals course, before moving on to the specialist courses. For instance, photographers can head for the Camera Raw and Portrait Retouching tracks, while web designers will benefit from the Photoshop for the Web, and PSD to HTML courses. All advanced users should also improve their skills with the Selections, Color Management, and Working with Type tuition. 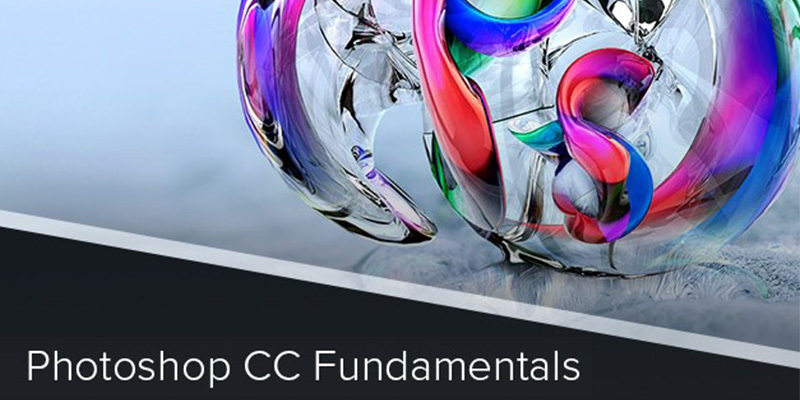 The courses come with lifetime access, and put together, they make a great Photoshop education. Right now, you can pick up the bundle for $55 over at TNW Deals — 92 percent off the standard price.